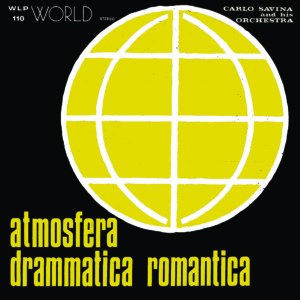 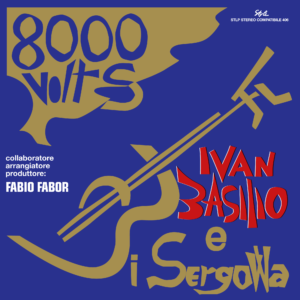 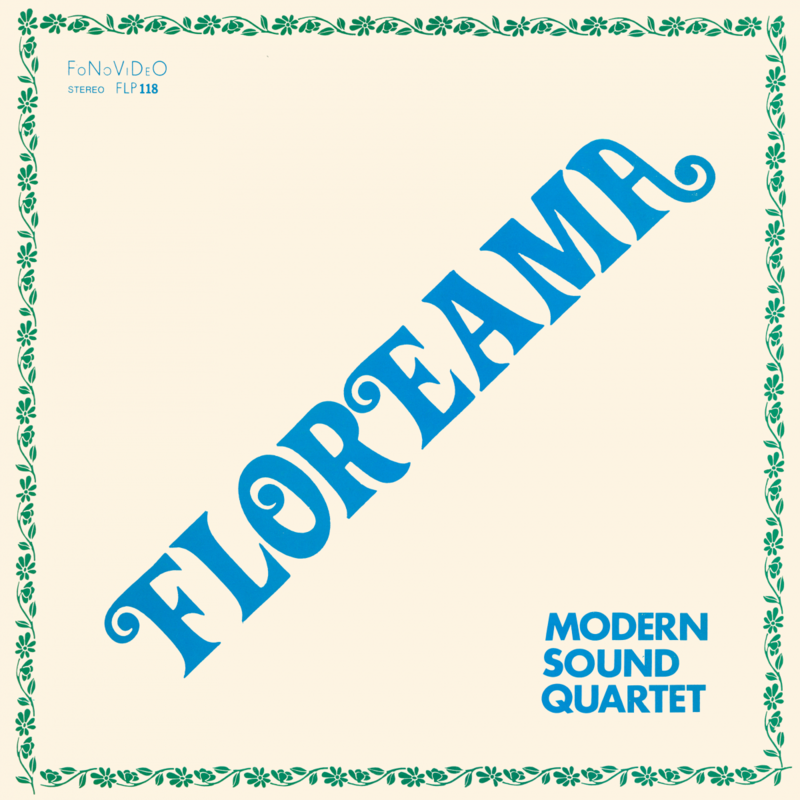 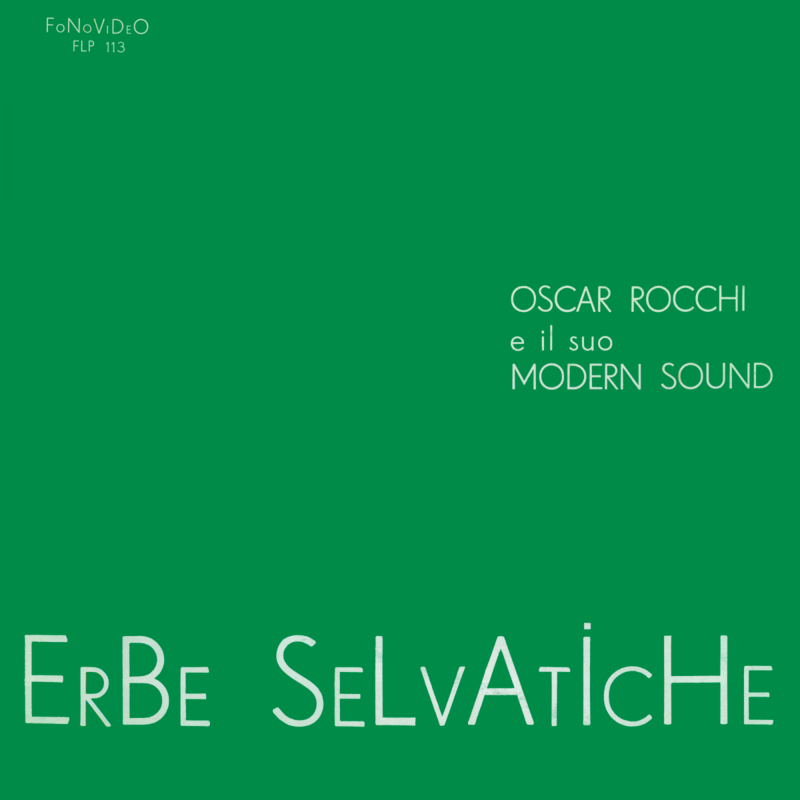 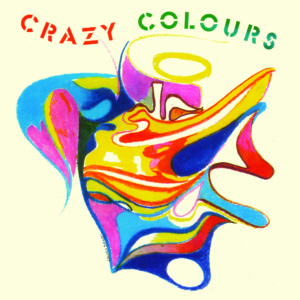 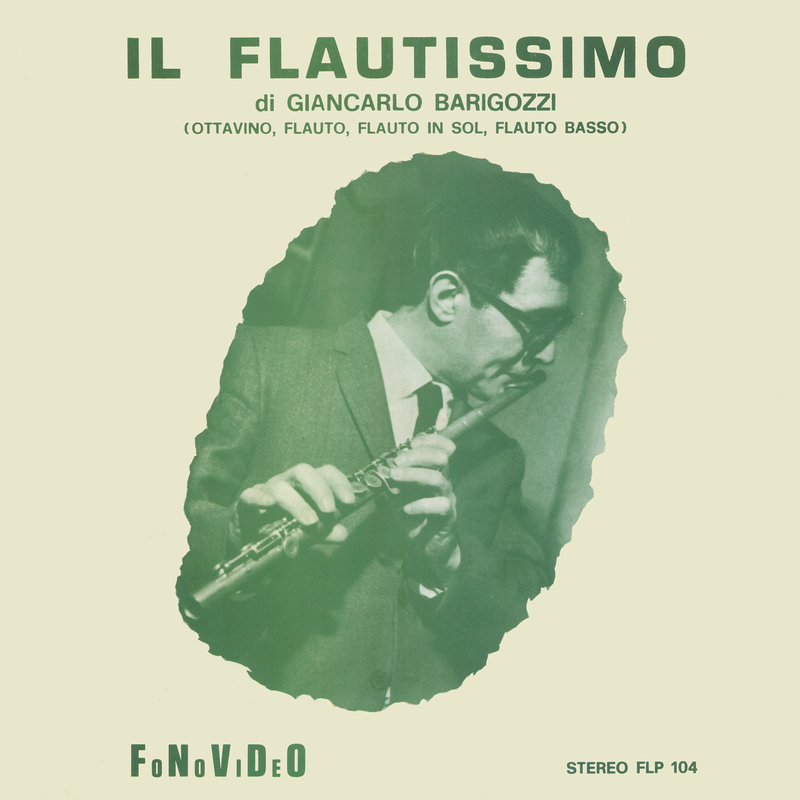 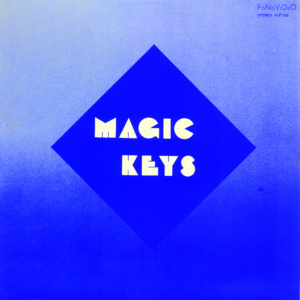 Amazing Italian library album based on different types of flutes floating on a jazzy pattern. 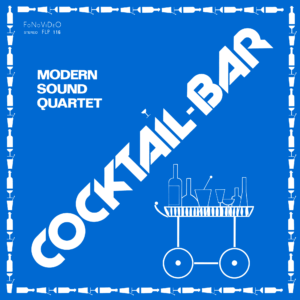 Jazz, baroque-jazz, soul-jazz and sophisticated bossa-nova rescued from the legendary FONOVIDEO’s crates. 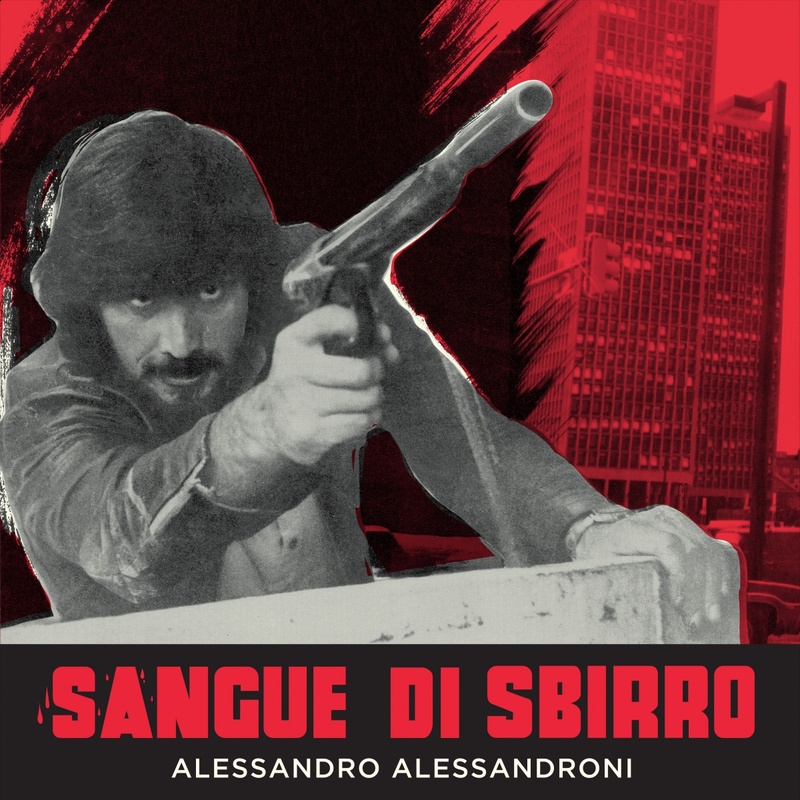 Music composed by Giancarlo Barigozzi and Oscar Rocchi, digitally distributed by Kutmusic in cooperation with Four Flies Records.